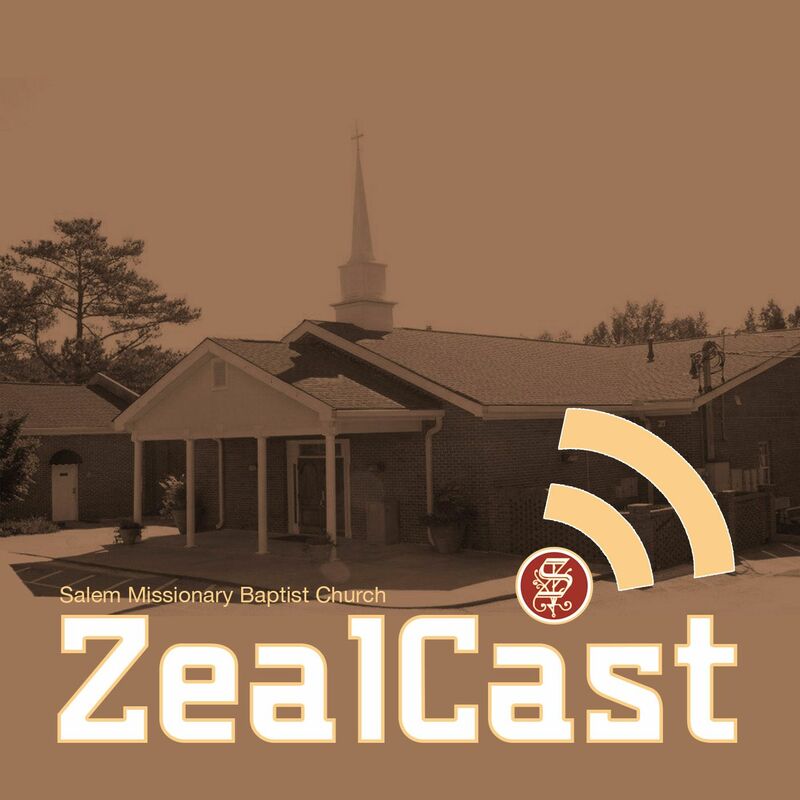 Salem Missionary Baptist Church, The Church With Zeal According to Knowledge, is a church family dedicated to Converting the lost into learners and Transforming them into Mature disciples for Jesus. Copyright © 2016 - Salem Missionary Baptist Church. All rights reserved.